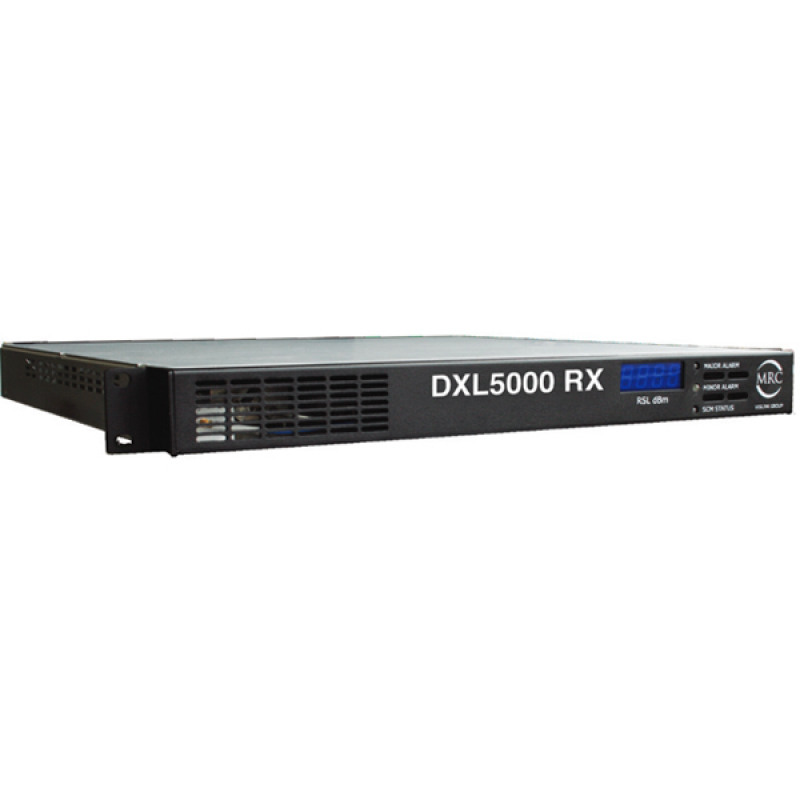 The DXL5000 is a compact, high performance, digital microwave system designed for inter-city relay, statewide networks, and other point to point microwave applications. 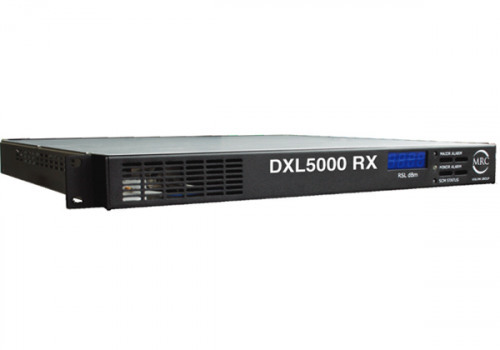 The digital platform takes advantage of developments in microprocessor control and microwave circuit technology to provide highly reliable long-term operation combined with a user friendly web-based command, control, and diagnostic interface. We are a full power television station in Texas. These are 6GHz Digital ASI input/output. These were purchased brand new in 2010 directly from MRC-Vislink and they've been in operation for 4 years with no problems. We currently have 3 transmitters and 3 receivers for sale. We add hundreds of new listings every week. Be sure not to miss any MRC DXL5000 Long Ha by subscribing to our email updates.